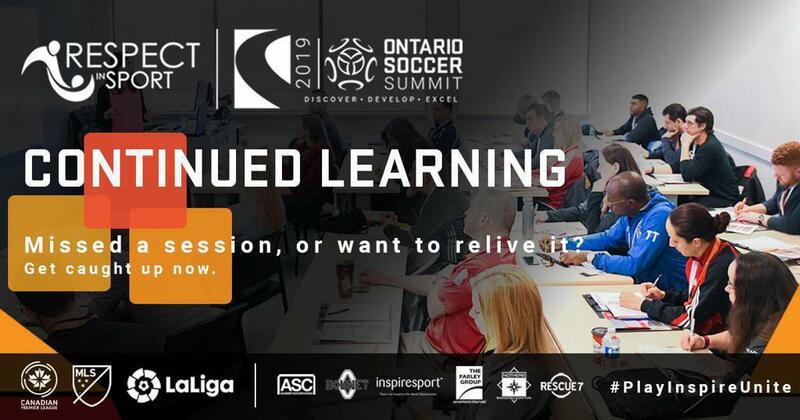 The Ontario Soccer Summit 2019 may be over but the learning opportunities continue. Ontario Soccer has been releasing videos from select keynote speeches, technical sessions and panel discussions over the last few weeks. Today, Ontario Soccer has publicly released Canadian men’s national team assistant coach Mauro Biello’s on-field session. Mauro Biello is a former Canadian International and professional soccer player who served as the head coach of the Montreal Impact of Major League Soccer from 2009 until 2017. Mauro delivers a series of drills to benefit youth coaches across the province during an on-field session at the 2019 Ontario Soccer Summit.